Singer-songwriter James Blunt is set to play in Colombia in little over a month when his Moon Landing World Tour hits the capital Bogota. The tour began two weeks ago in Tel Aviv, Israel, and will hit South America on March 15. On March 22, it’s Bogota’s turn to see the British romanticist and his support act, romantic Bogota rockers The Mills. 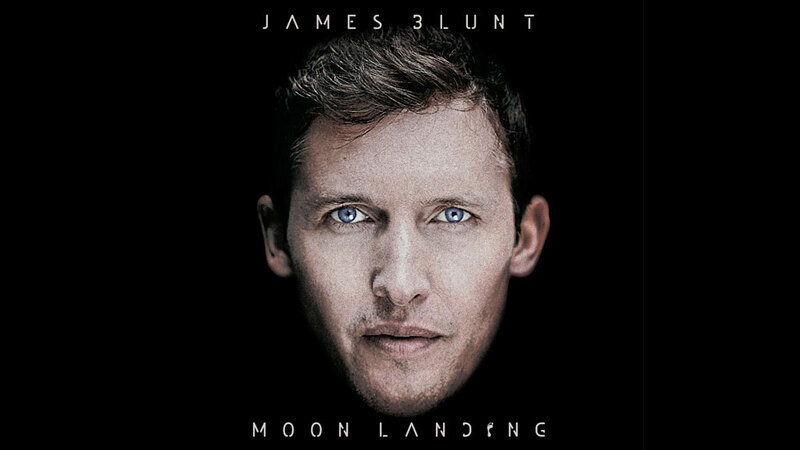 With the tour, Blunt is promoting his 2014 album ” Moon Landing,” which has gone platinum across Europe since its release in October. Tickets for the show can be purchased online.